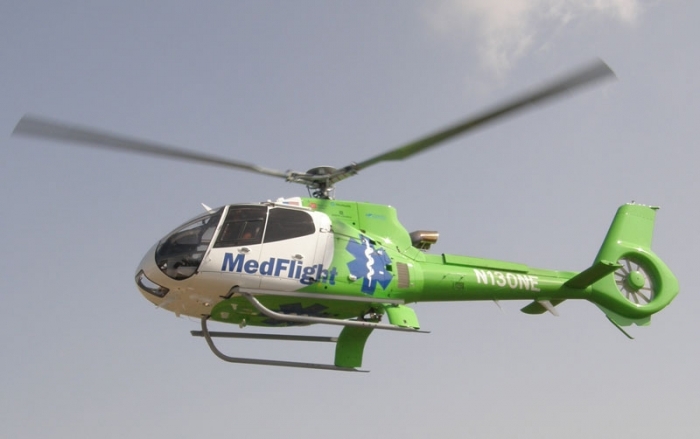 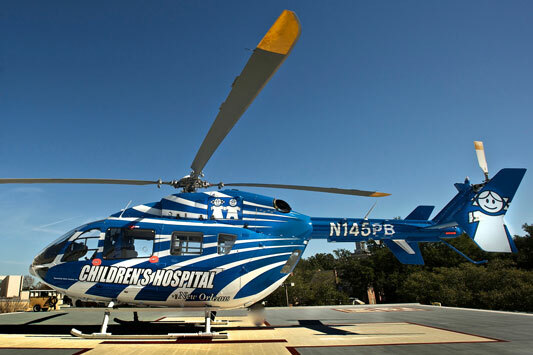 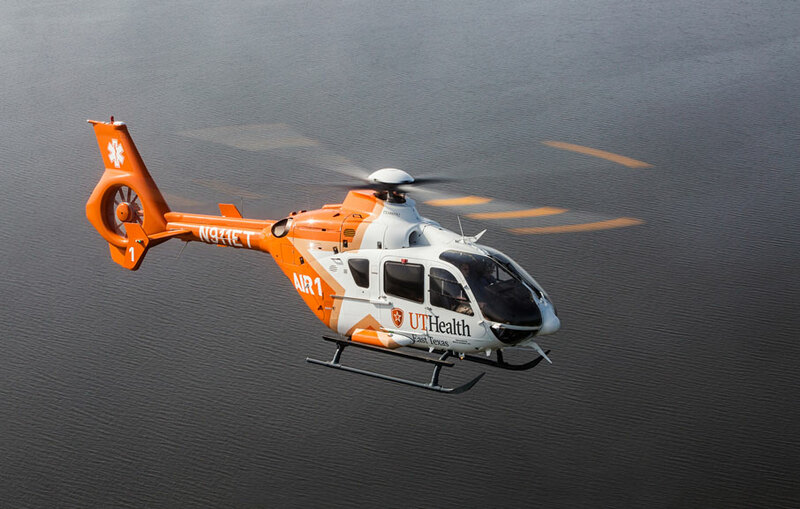 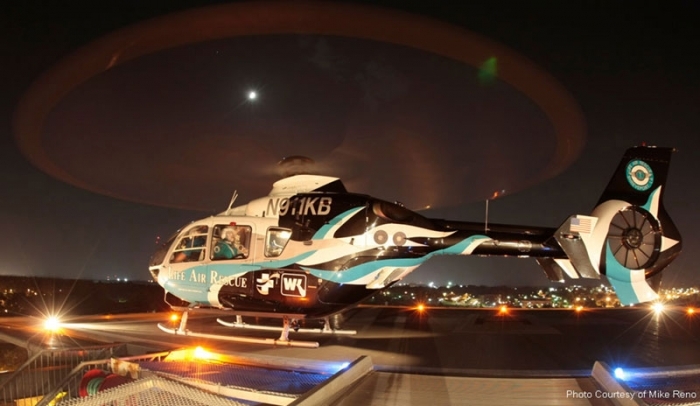 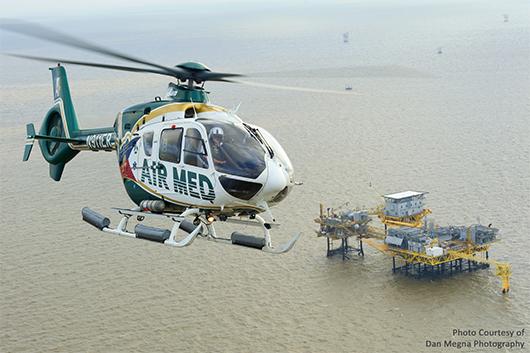 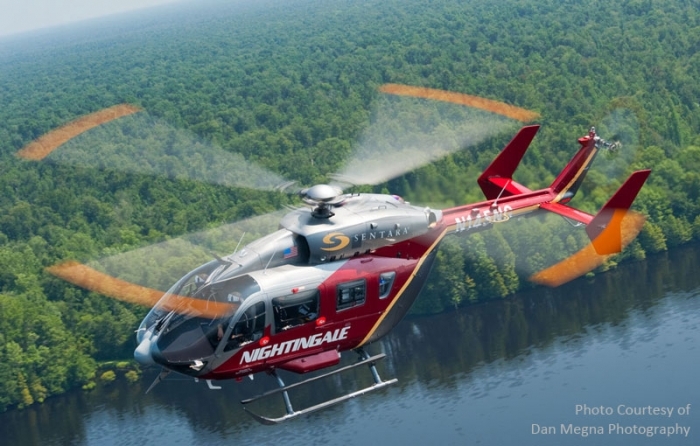 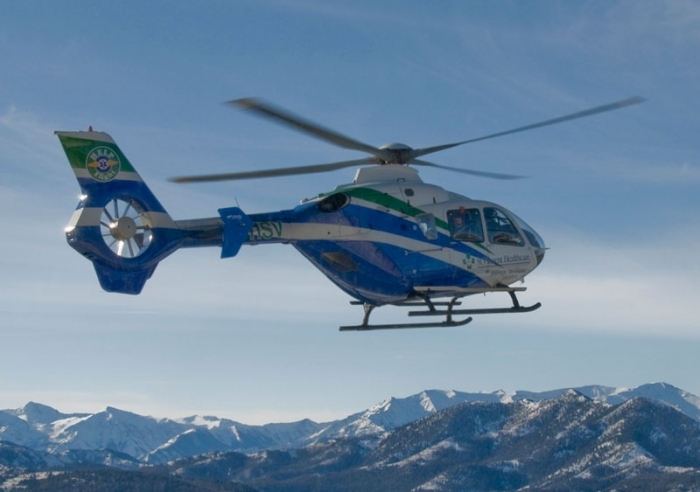 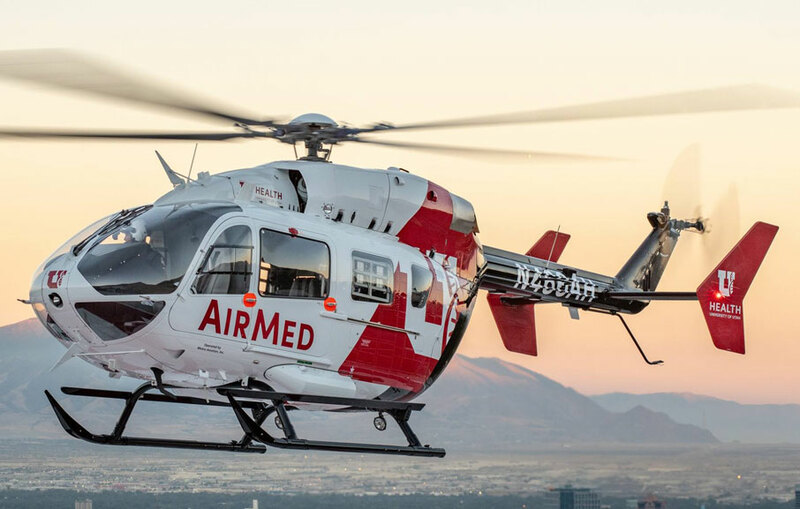 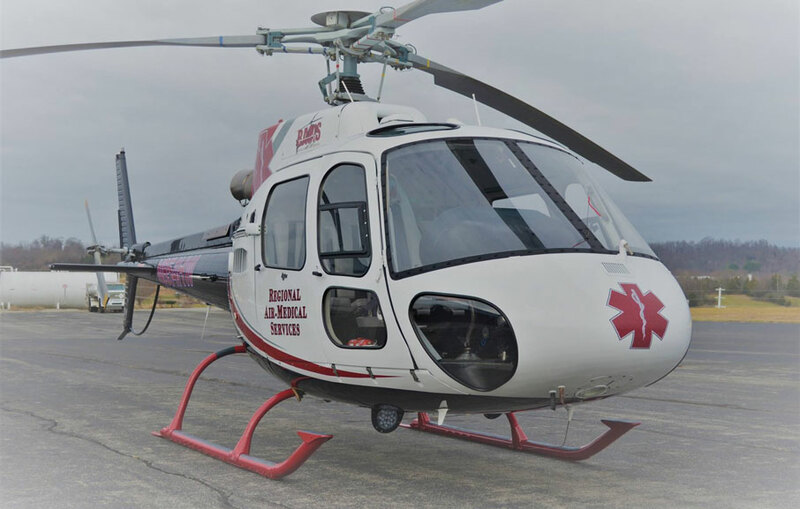 Benefis Hospital’s Mercy Flight program provides air medical transport in Montana and the Northwest. 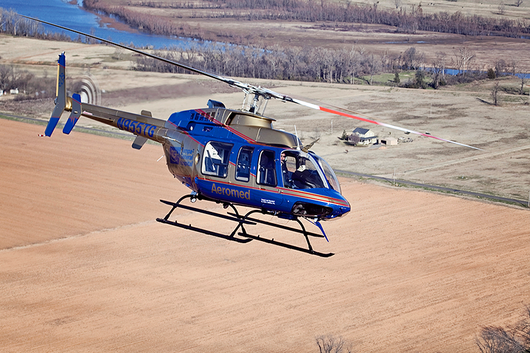 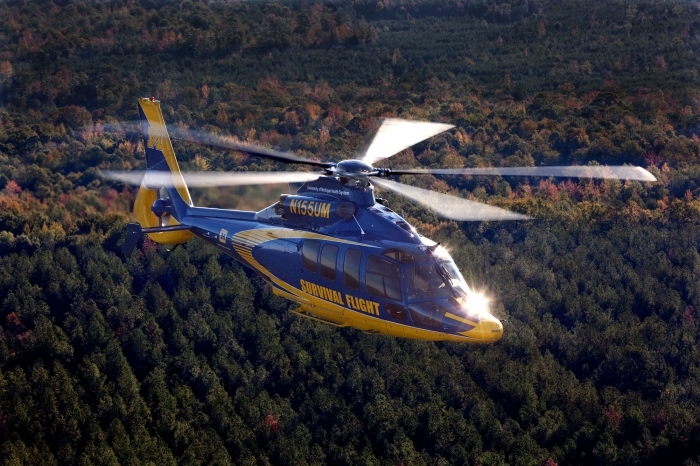 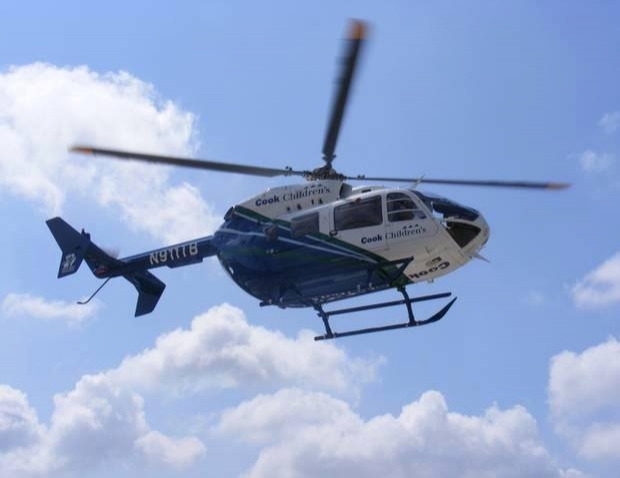 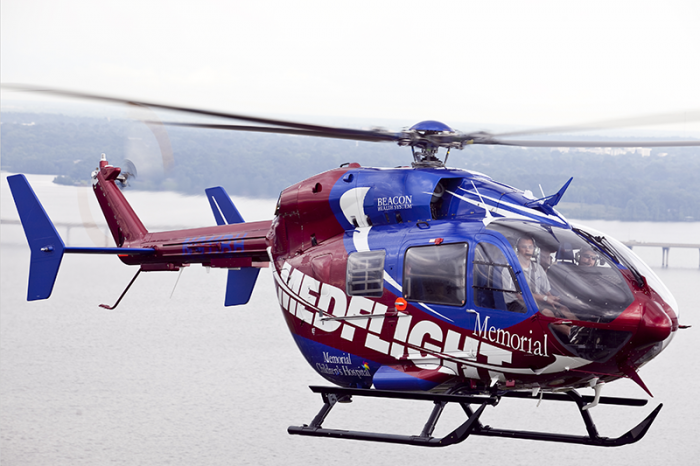 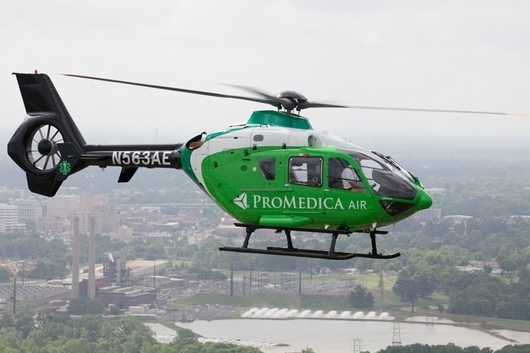 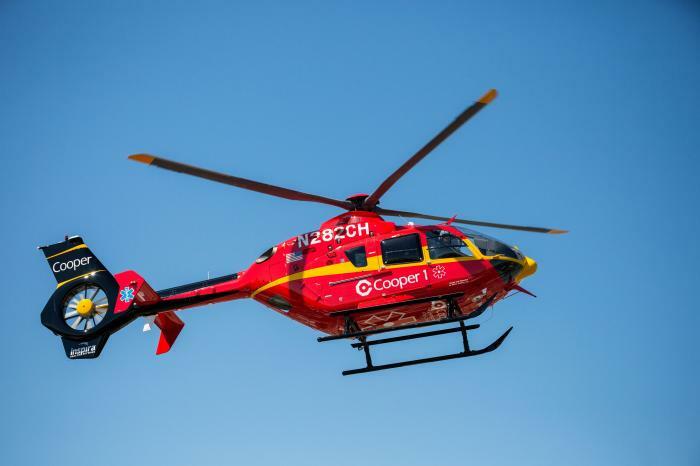 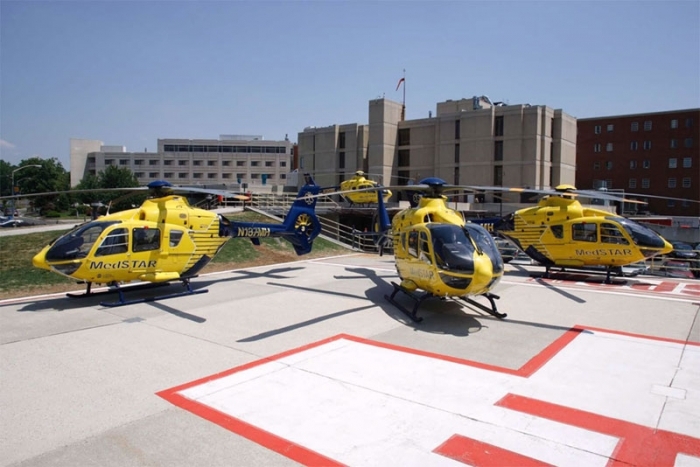 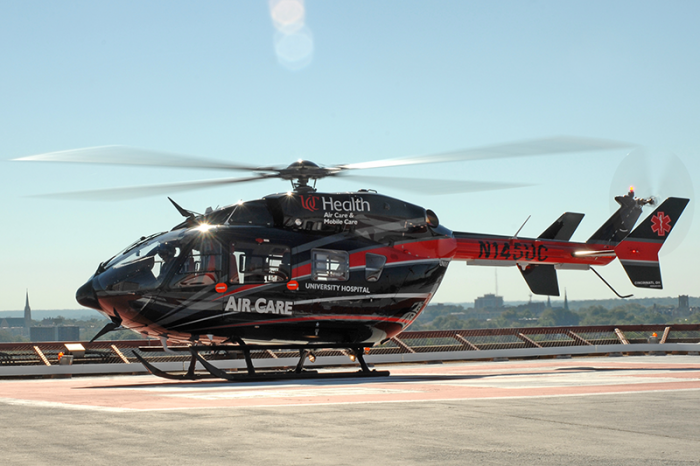 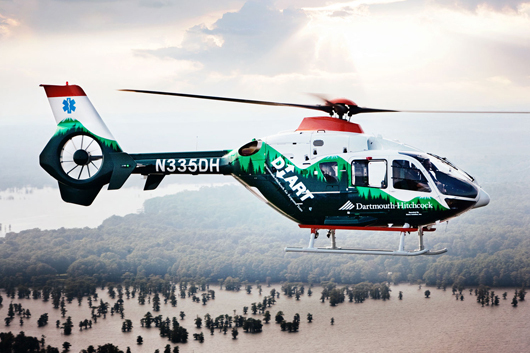 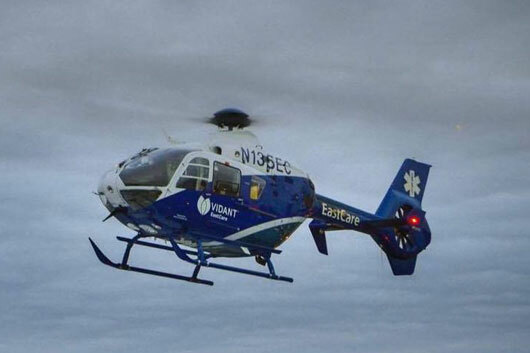 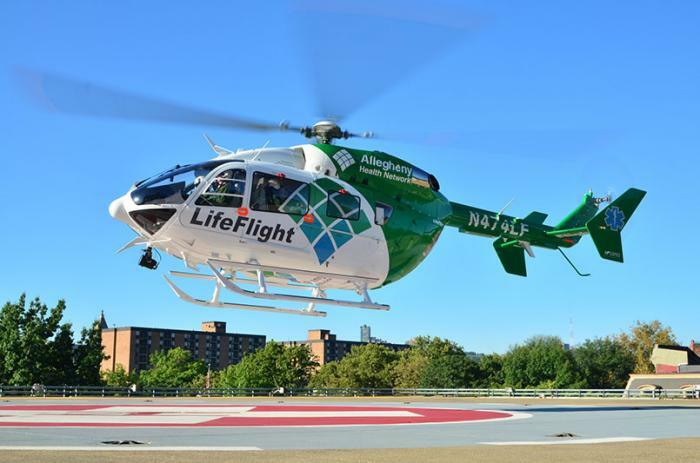 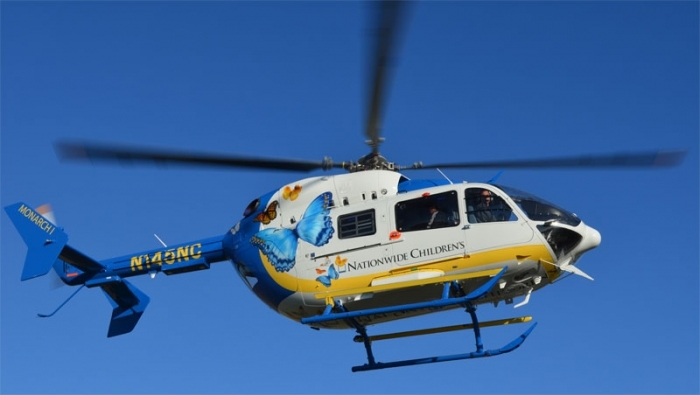 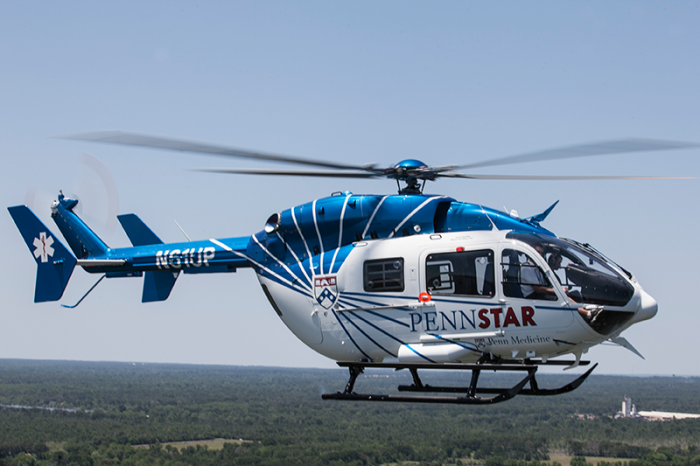 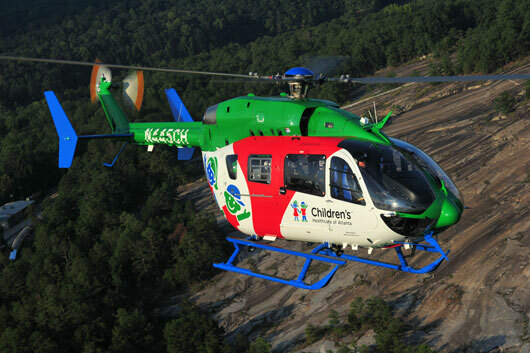 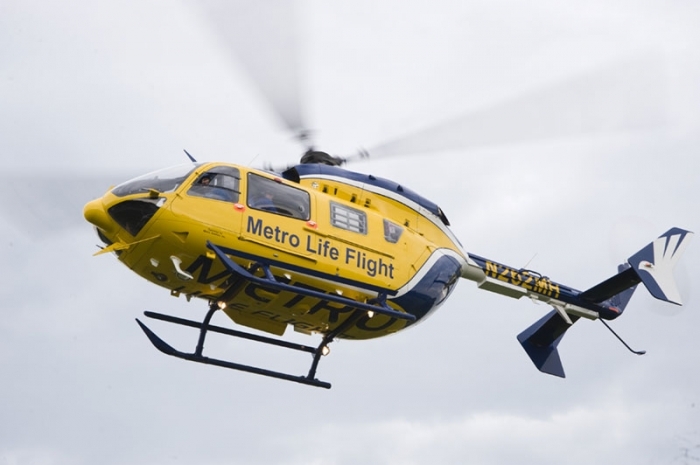 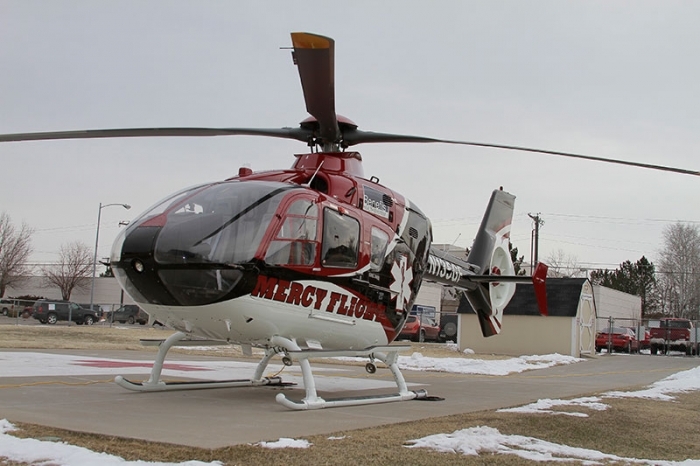 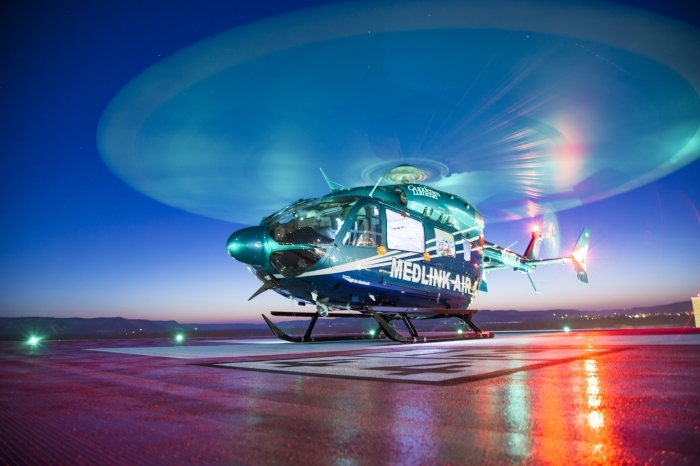 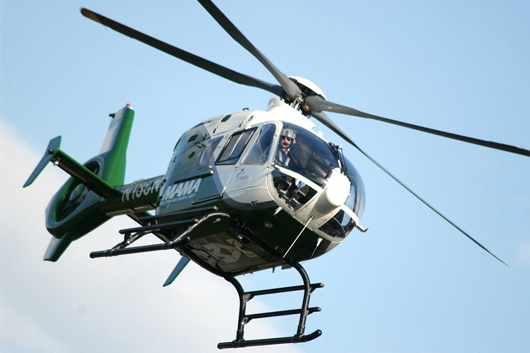 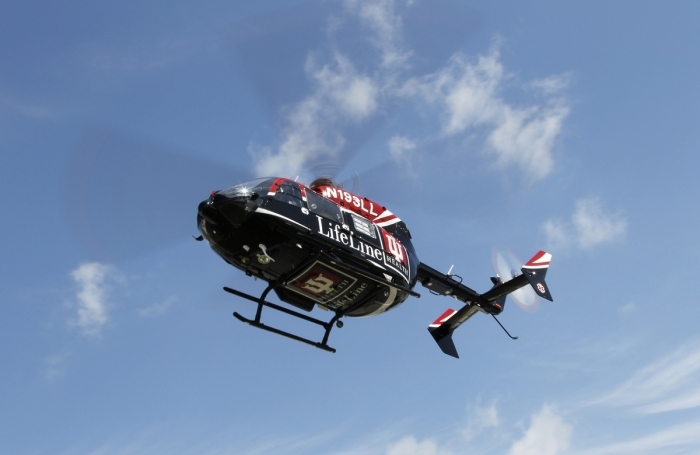 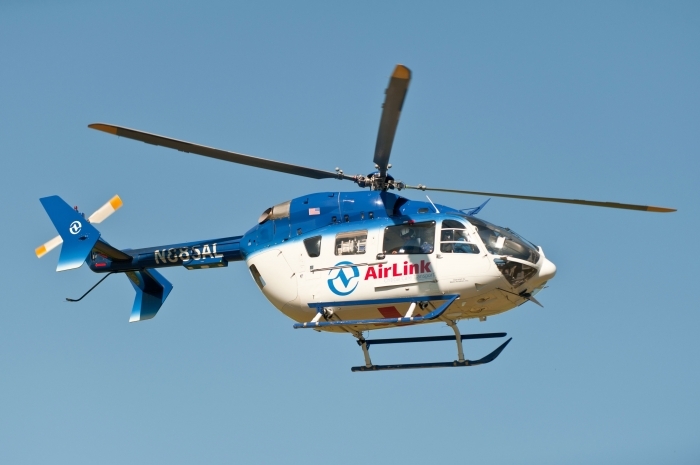 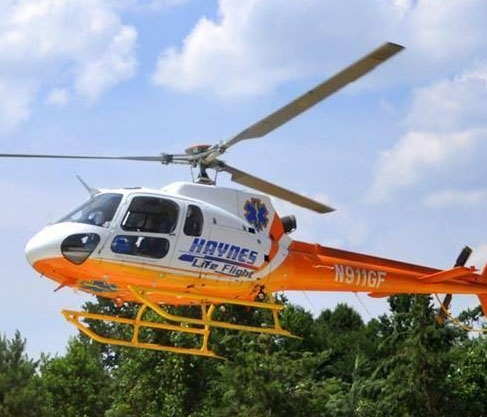 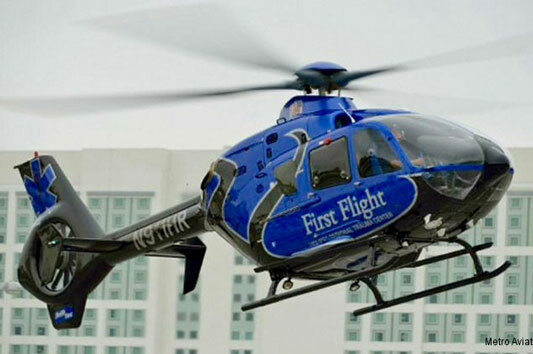 The Mercy Flight helicopter flies patients for fast transport from area hospitals to specialty care in Great Falls. 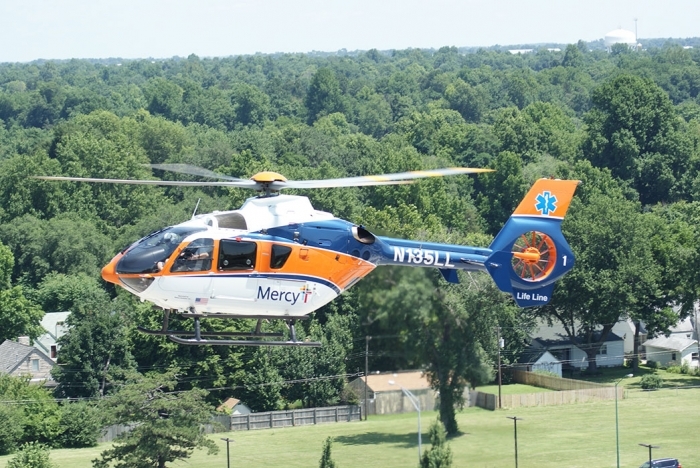 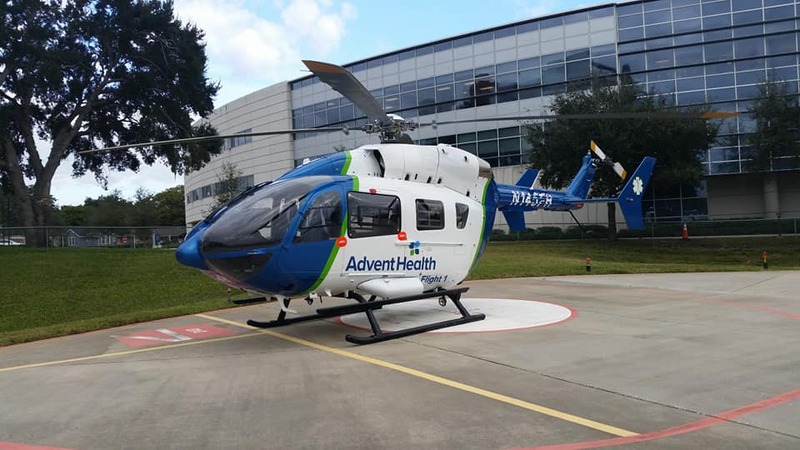 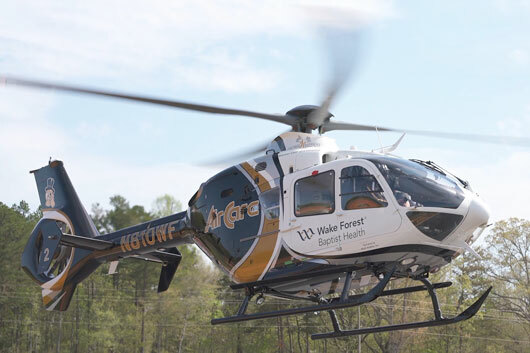 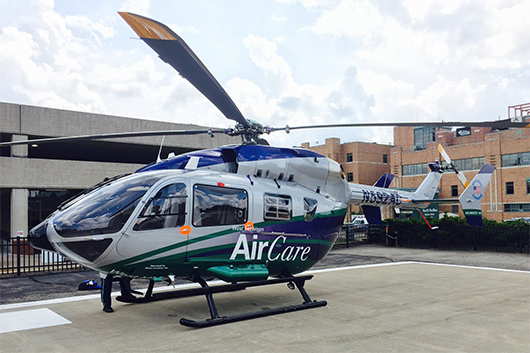 Mercy Flight crews also respond on-site to bring patients from isolated areas or accident scenes to our Regional Emergency Center.